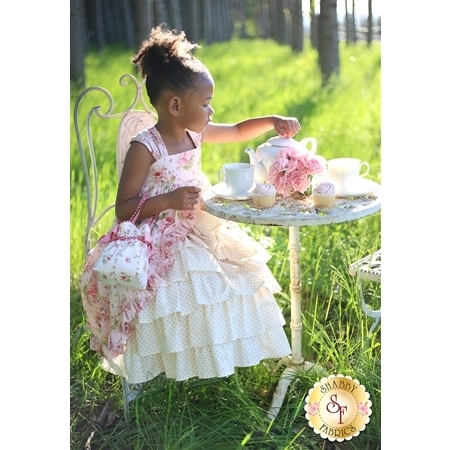 Tea Parties are such a lovely and imaginative event. 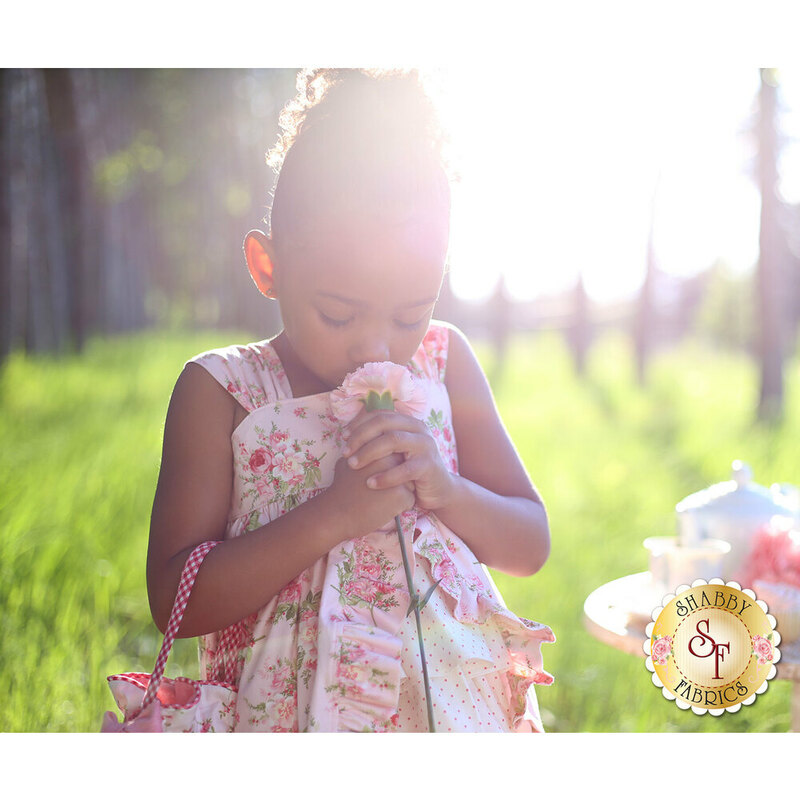 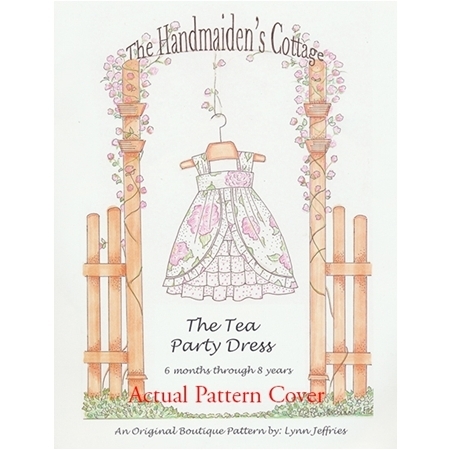 Create this darling dress designed by The Handmaiden's Cottage for that precious little girl in your life and add a bit of whimsy to any Tea Party! 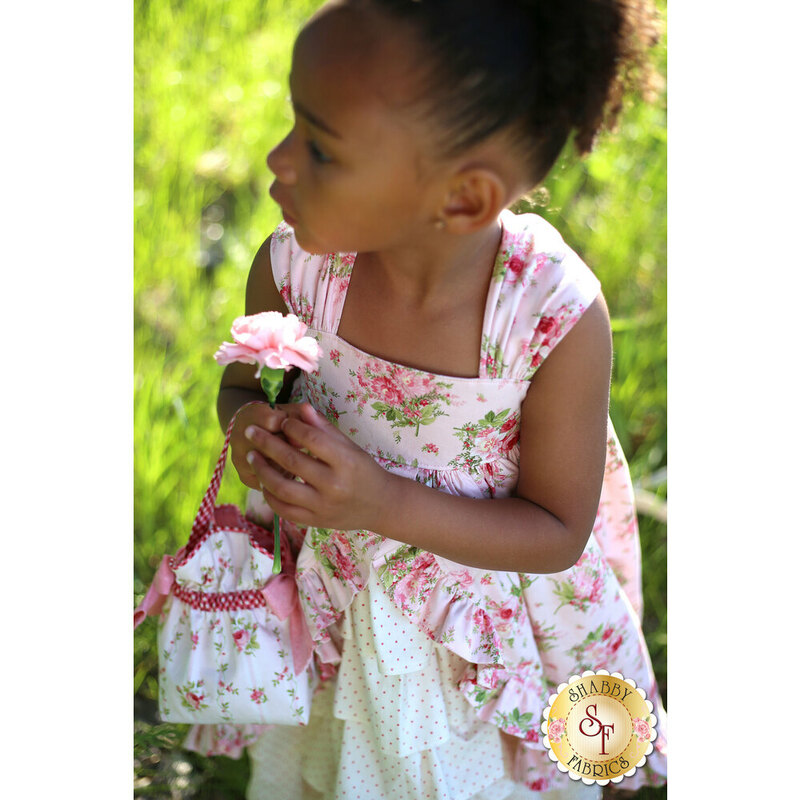 Pattern includes sizes 6 months through size 8 with room to grow! 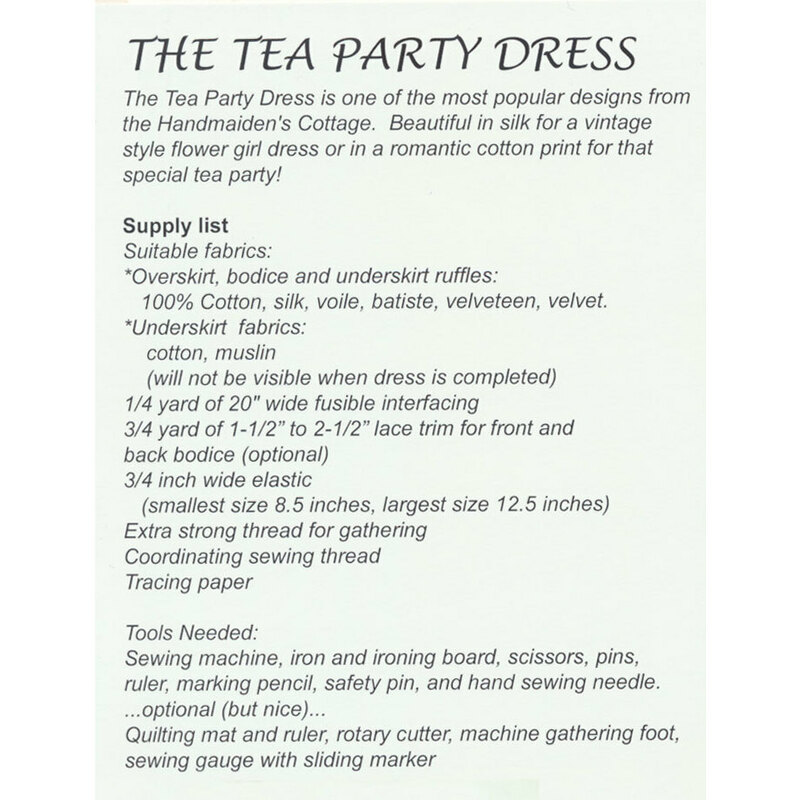 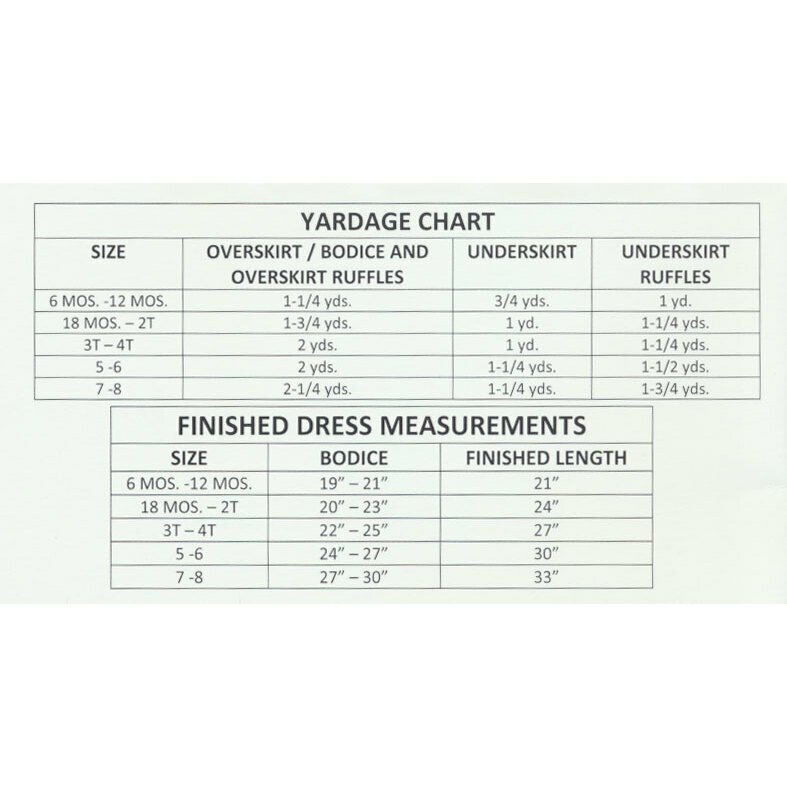 Add the Dolly Tea Party Dress Pattern HERE to make a darling matching dress for dolly!